We are just a week away from the eagerly anticipated fans’ forum. 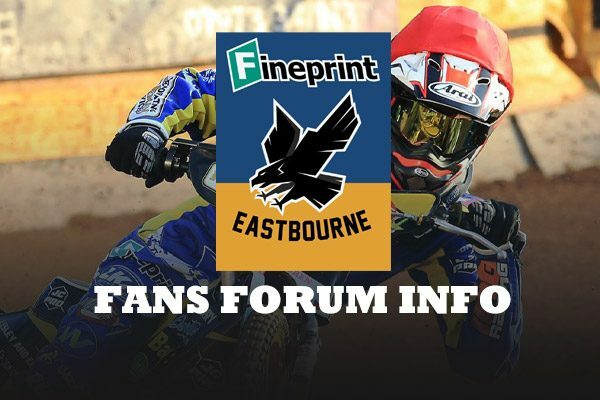 You will be able to meet the team running Eastbourne Speedway’s return to professional speedway. Directors Jon Cook and Ian Jordan will be on hand with other officials for the session which lasts from 2 to 4pm in the clubhouse at Arlington Stadium on Sunday, February 3. The forum will begin with a brief introduction, a structured Q and A session and then at least 45 minutes where the management will hope to mingle for one-to-one type conversations and chats with supporters. Drinks (non-alcoholic) and some light snacks will be available. 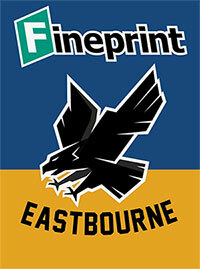 Season ticket sales and applications will be available. And, just a reminder for track staff, a meeting for existing track staff will be held next Sunday morning (February 3) in the clubroom at the stadium. It begins at 10.30am.